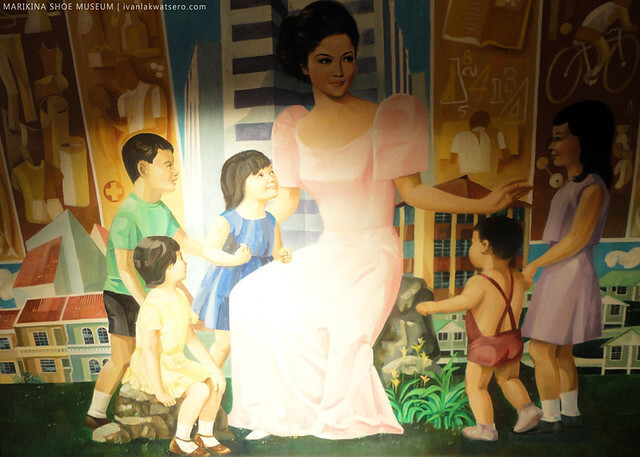 Just a couple of weeks ago, I accompanied my high school teacher and her husband to Marikina, the shoe capital of the Philippines, where a fraction of Imelda shoes is said to be on display inside a museum. They came all the way from UK just to see Imelda's big collection of shoes. 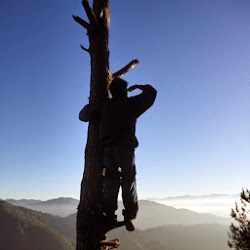 I, honestly, am not a fan of these shoes but having a glimpse of it is somewhat very interesting. 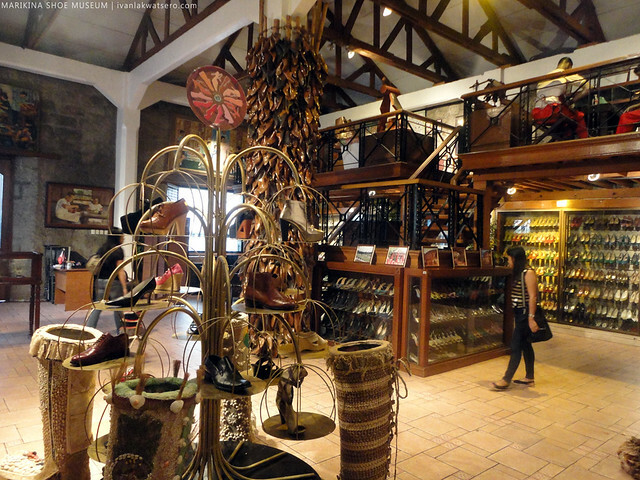 Marikina Shoe Museum was our destination. This bahay na bato, located at the heart of Marikina City (corner of the streets J.P. Rizal and Mendoza) houses a lot of shoes. Not just simple shoes I must say, but shoes of the many respected individuals in the world of entertainment, politics, sports and many more. the Marikina Shoe Museum, a Bahay na Bato just in front of the Our Lady of the Abandoned Church. 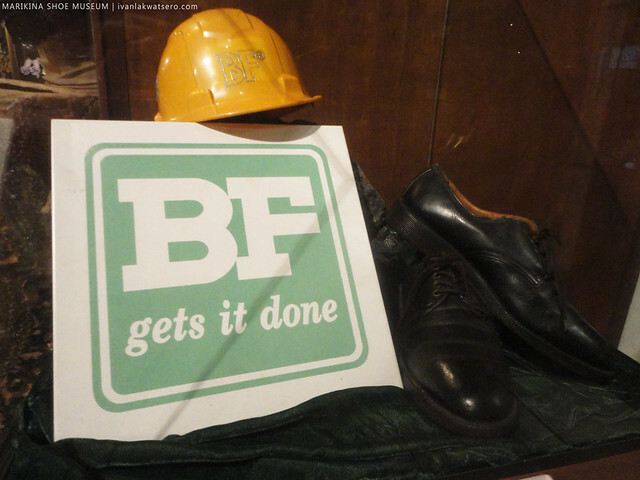 shoes of Bayani Fernando, one of Marikina City's most glorified fathers. 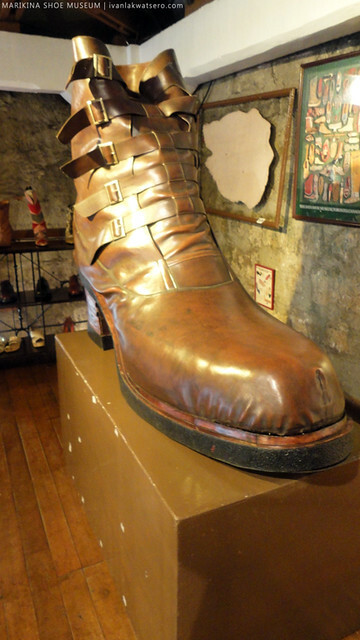 And of course, this museum would not be complete without the most famous shoe collection of all time. 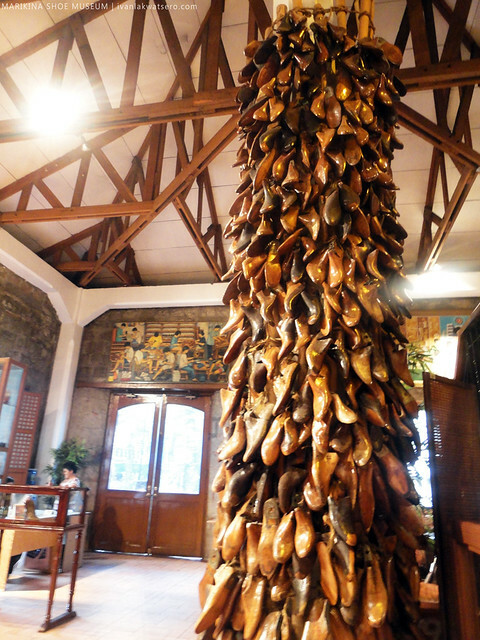 Consisting of around 800 pairs, Imelda's shoes occupies more than 5 shelves in the museum. According to the curator, these shoes are just a small cheap fraction of the Imelda shoe collection, the more luxurious ones are still inside the Malacañang Palace. 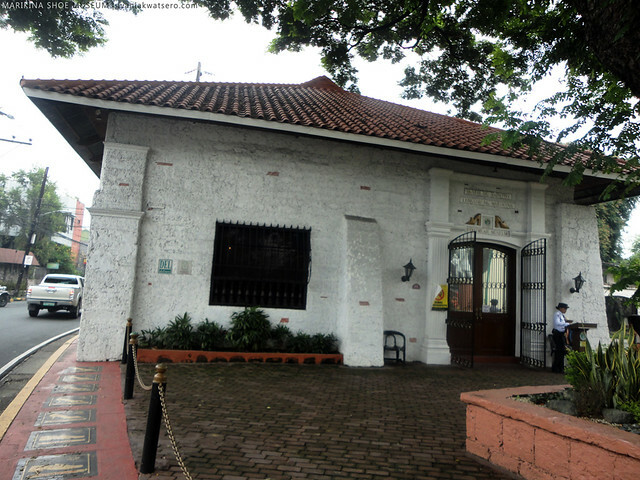 Marikina Shoe Museum is just a single room structure with an upper deck. In fact, you could almost see all of its collection upon entering. You cold see all of its shoes in less than an half an hour. We visited the museum last May 31. 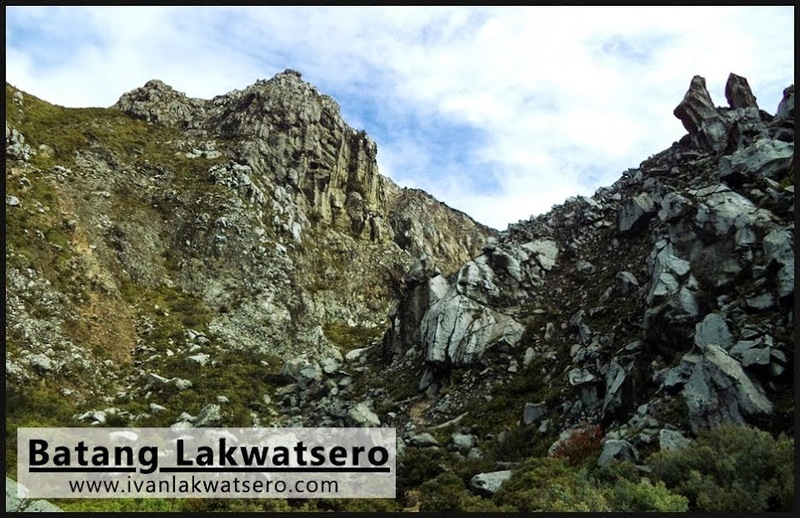 It has an entrance fee of P50.00 and it is open from 9am 'til 5pm on all days of the week except during Sundays.